A few days ago, we saw (who could be) the protagonist of The Walking Dead Season 2, someone was putting up pictures of people and one of them was a picture of a man named “Vince”, it seems that the same person putting up the pictures of more missing people, the latest person to be put up on the picture is a woman named “Bonnie”. The mystery surrounding these pictures continues to grow and of course all will be revealed at E3, but the bigger question is, do these people have a role in Walking Dead Season 2, or should we be looking at the person putting up the pictures? 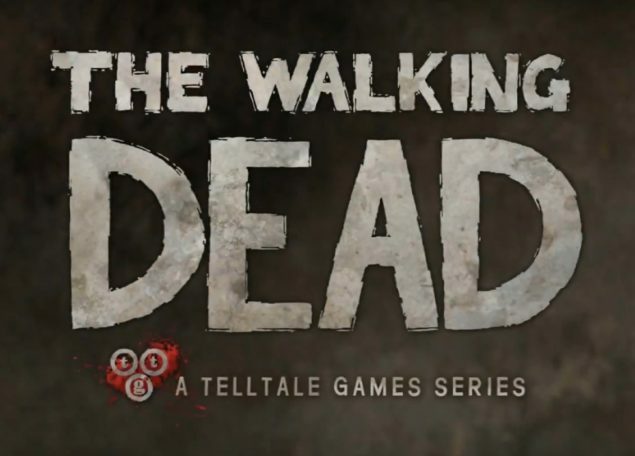 The Walking Dead Season 2 by TellTale Games is something which you should you be looking forward to, it may not have the name or the recognition of the Assassins Creed or the Call of Duty series, but the previous season delivered such a gripping story of the tale of many survivors put together under different circumstances and how the passage of time would test their place in the herd, With Lee Everett and Clementine’s relationship being the most highly praised. The Walking Dead Season 2 is still shy of details, such as a setting, characters and whether we would see a return of the Clementine-Lee Everett relationship? As someone who played the series and waited ever so patiently for the episodes, I can easily say that the anticipation is killing me! I am just wondering if Bonnie and Vince even play an active role in The Walking Dead Season 2, Vince had a caption of “Day 2” while Bonnie has the caption of “Day 220”, what explains the 218 day gap? What are your expectations of the latest season? Can it surpass the previous season? I just hope that TellTale keeps the release date of the episodes consistent and doesn’t take us on a roller coaster ride like they did with Season 1.